Beans are packed with soluble fibre which helps in lowering the blood cholesterol levels and the triglyceride levels. 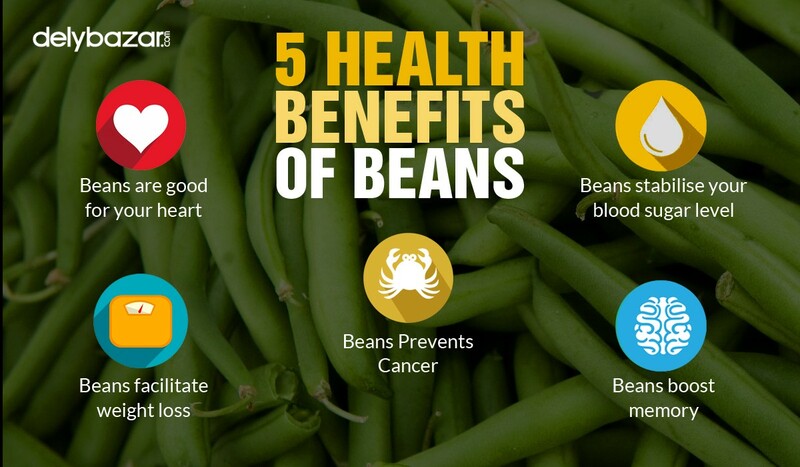 Beans are rich in proteins and prevent heart disease. In a study published in the Archives of Internal Medicine, kidney beans keep heart disease at bay. Beans are not only rich in fibre but, it also contains magnesium and folate. These compounds reduce the level of the amino acid homocysteine. A high level of homocysteine increases the risk of heart attack. If you are suffering from diabetes, then beans can help in lowering the blood sugar levels. Normally when you eat food, your body experiences a sudden influx of blood sugar which triggers the production of insulin. However, when you eat a diet rich in beans, the sugar production is minimal. This is because beans contain complex carbohydrates and proteins. 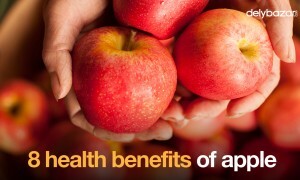 This helps your body to adjust with the rush of blood sugar and manage diabetes. Beans contain high levels of cancer-fighting chemicals such as isoflavones and phytosterols. According to the American Institute of Cancer Research, Beans are rich in saponins and lignans and also contain antioxidants such as inositol, triterpenoids,protease inhibitors, flavonoids,and sterols. Such substances shields the body against cancer. A study conducted by researchers in the University of Manitoba which was published in Applied Physiology, Nutrition, and Metabolism, beans and legumes increase the rate of fat and calorie burning process. Beans are also rich in arginine, glutamine and other beneficial amino acids which boost calorie burning after every meal. Also, researchers in Purdue University, Indiana and Bastyr University, Washington studied the diet of volunteers. One group was fed 3 cups of beans daily, the second group consumed 3 cups and the third group consumed a minimal amount of beans and legumes. After six weeks, it was found that the group that consumed the most beans and pulses lost the maximum weight. Beans contain Thiamin which is essential for the functions of brain. Thiamin facilitates the synthesis of the neurotransmitter acetylcholine that boosts memory. Lack of acetylcholine is linked with Alzheimer’s disease and other age-related mental impairments. A study published in the journal Psychopharmacology in 2001, beans contain significant amount of isoflavone phytoestrogens, which improves both long term and short term memory. 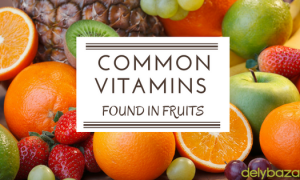 Include this superfood in your diet and experience its amazing health benefits. However, balance your intake of beans with other vegetables. 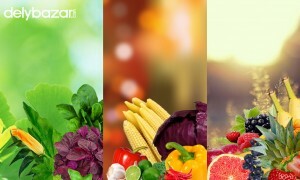 In case you want to buy online vegetables in Kolkata, then check our website. We have a wide collection of fresh vegetables that will be delivered at your doorstep.